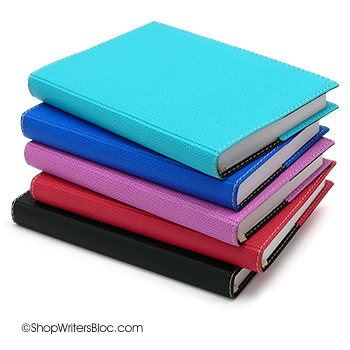 I was enthralled by the designs of Quo Vadis planners available in Paris that are not available in the USA. One that particularly caught my eye was a square-shaped academic planner covered by Andy Warhol’s iconic portrait of Marilyn Munroe. The same planner with Andy Warhol’s portrait of Chairman Mao was also available in both the square desk and rectangular pocket sizes. 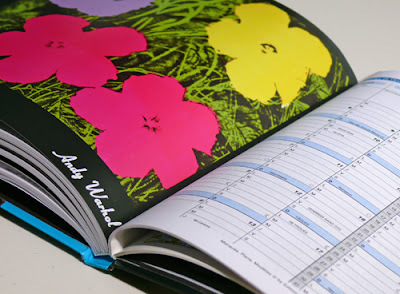 These planners are splashed with pages of Andy Warhol art throughout the year. 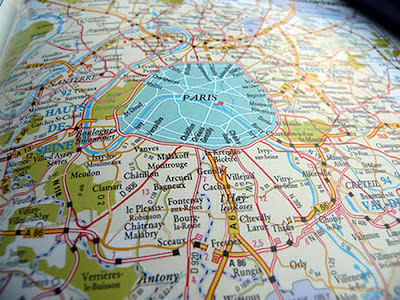 The French version of a Quo Vadis academic planner includes nice color maps of Paris, France and the world. 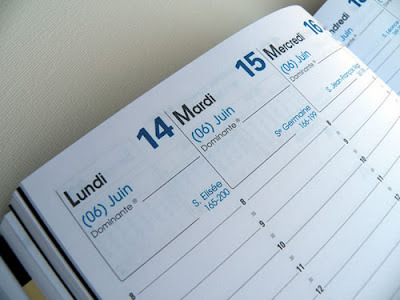 One potential drawback of planners purchased in France is that the entire planner is in French. I happen to know the days of the week in French so this is not a problem for me. One of the reasons I love Quo Vadis planners is that they contain super smooth Clairefontaine paper. 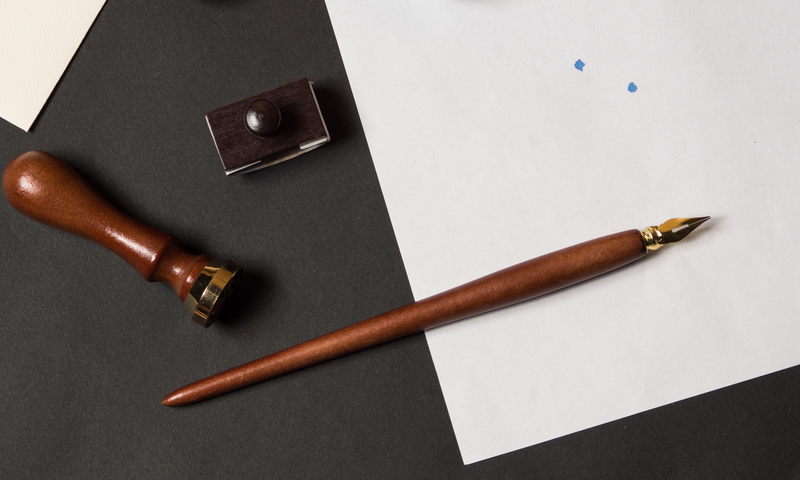 The paper in this particular planner is 90g, which is ideal for using with fountain pens as there is very minimal see-through and bleed-through of fountain pen ink. One feature of Quo Vadis planners that I appreciate more than I imagined I would is the tear-off corners. What an easy, quick way to navigate to your current weekly plan! I like the tear-off corners better than a ribbon marker. 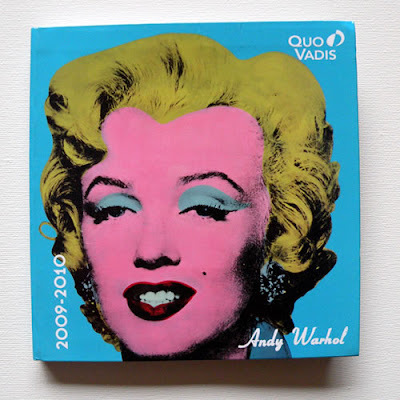 Even though Quo Vadis Andy Warhol planners are not available in the USA, if you like square-shaped planners and notebooks like I do you can buy the distinctive square-shaped, English Quo Vadis Executive 2010 weekly planner with either a Soya Cover or a Club Cover. Shinzi Katoh also has an adorable square-shaped Cats of the Atlate undated planner which is suitable for either an academic or a calendar year of planning.